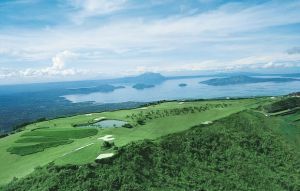 As mentioned above, Eagle Ridge Golf Country Club has a choice of four championship golf courses. These have been designed by some of the great names in golf course architecture, including Andy Dye, Isao Aoki, Nick Faldo and Greg Norman. 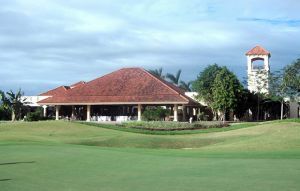 Each course is 18 holes and comes complete with its own club house. 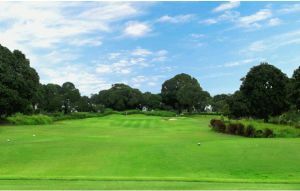 Starting with the Aoki Course, it has been designed with wide, open fairways and the rough is not difficult to escape from. In addition, the course is relatively flat and hazards such as bunkers, should not prove too much of an issue, other than around the greens. This is perhaps, the easiest of the four courses to play. 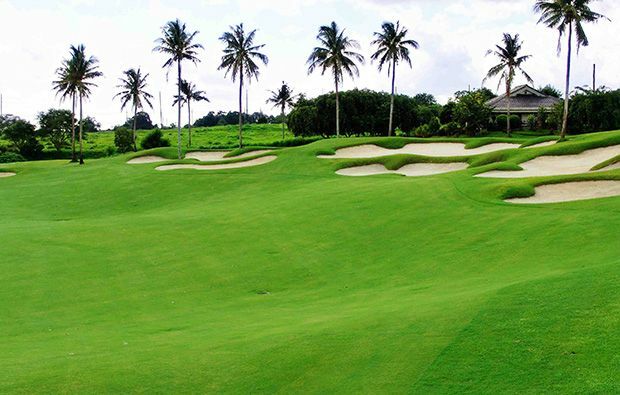 The Faldo Course on the other hand, will provide a test for golfers of all abilities. 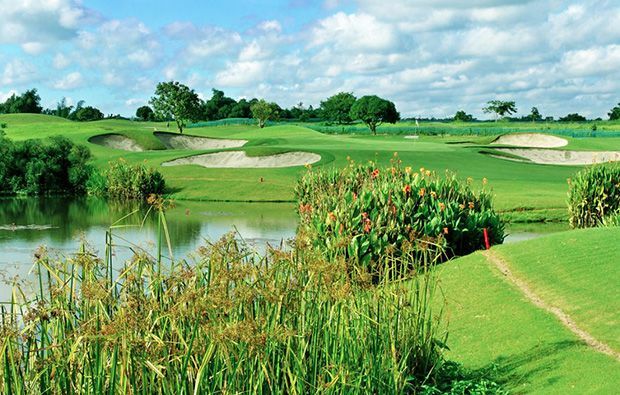 With plenty of undulations throughout, tight driving holes and sloping greens, this is a course which rewards accurate club selection and a good touch around the green. 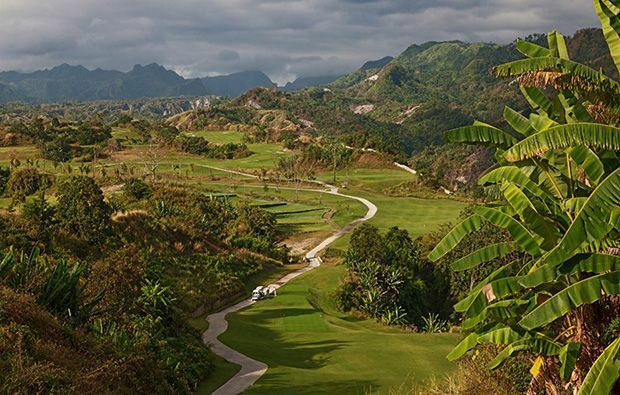 The Dye Course has been designed around a natural canyon and requires careful planning, to finish on a low score. Mentally tough, the canyon comes in to play regularly and can pose a psychological barrier on many holes. Finally, the Norman Course is played across hilly but not challenging terrain. However, strategical play will be rewarded and the majority of experienced golfers, can expect to record a good score, from a fair and enjoyable course. Additional facilities include a family and sports clubhouse, offering activities such as badminton, bowling, movies and a swimming pool. There is also a 60-room Microtel Inn and Suites located on the premises, which is worth staying at, to appreciate all four golf courses during a longer stay. 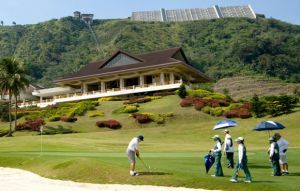 Being the largest golf resort in the Philippines, Eagle Ridge Golf Country Club is definitely worth a visit. For those with more time on their hands, it’s a great option for a single destination golfing holiday, with a variety of courses to enjoy. 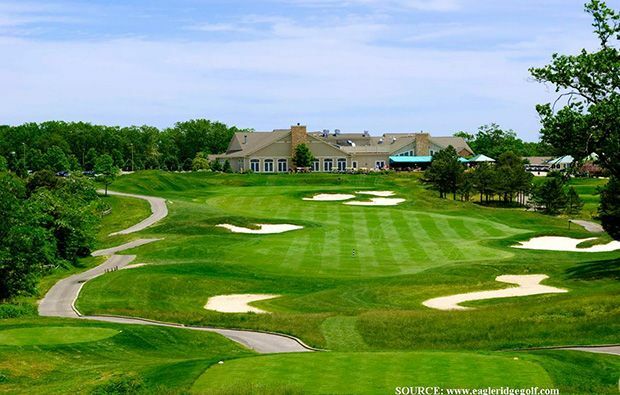 Eagle Ridge Golf Country Club has different Services to offer. Choose a date and number or players to see the rates.